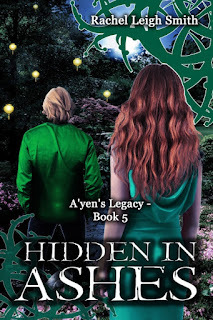 Rachel Leigh Smith's "Hidden in Ashes" is the fifth tale in the A'yen's Legacy series. Again, this series takes my breath away. The web is woven more and more masterfully at each step! I love, love, love the mythology and how the markings and cascades work. Sunny and Lorin...mmmm....so hawt! I hope we get to hear more of their continuing story later. I can't wait to keep reading this series, I hope it never ends! 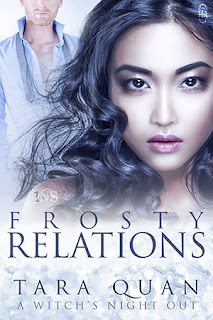 Rachel Leigh Smith's "Freedom's Embrace" is the fourth tale in the A'yen's Legacy series, but you could read it as a standalone. As always, there is a full ensemble cast and amazing storytelling. The way they connect through their minds when far apart is heart wrenching! Once again, the author isn't afraid to mix in M/M relationships and I think that's so brave. The intimate scenes are glorious and powerful. 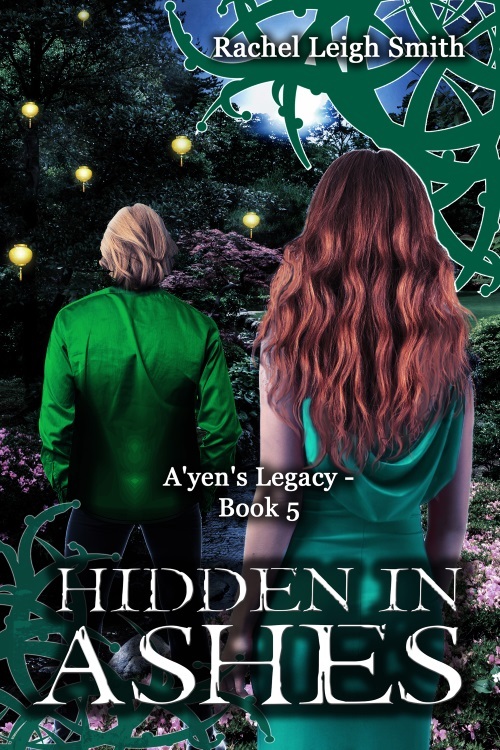 I can't wait to read #5, "Hidden in Ashes."